I wanted to show you the look that I wore in my last video. 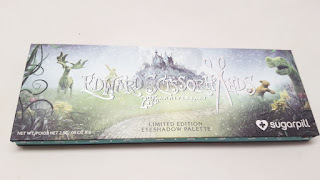 I'm rocking the new Sugarpill Edward Scissorhands palette, love! 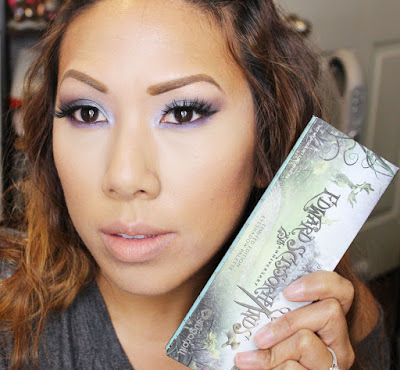 The palette has such interesting colors that challenge me to create looks out of my norm. Check it out! My eyes were automatically drawn to the neutral colors on teh bottom row but I wanted to mix it up so I went for a blue metallic smokey eye. 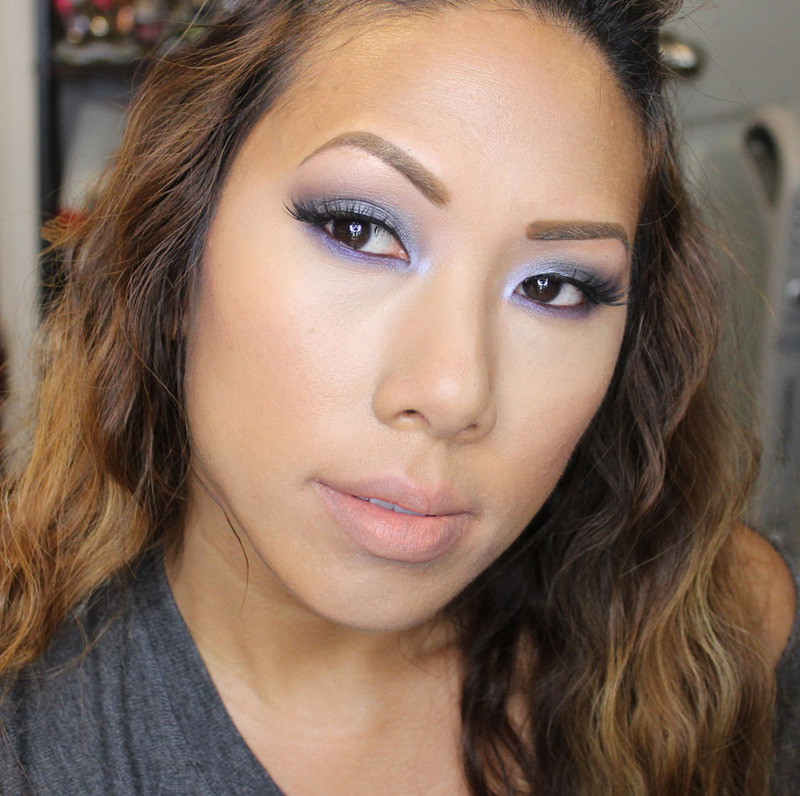 On the lids I'm wearing the pale blue (top left) and smoked it out with the dark blue (top right). I used the neutral peach tone (bottom middle) to help blend out the smokey eye. My favorite color in the palette is the white shade (top middle) which isn't actually white at all. It's an irridescent pearly blue that looks gorgeous popped in the dark duct or as a topper over another blue eyeshadow. 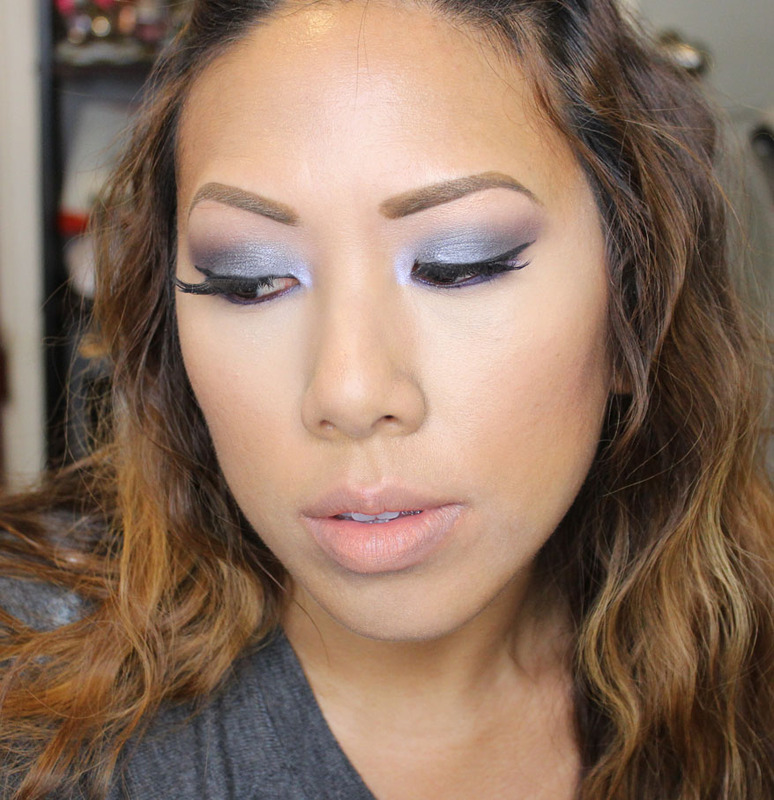 This look definitely reminds me of an icy holiday look that looks great with a cuddly sweater or even a night out. 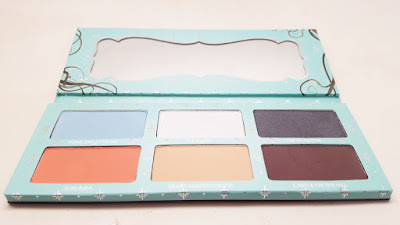 I do have a neutral look featuring this palette as well, coming soon! Wedding Shoes 101 - Haul, Tips & Deals!